In recent years, Sicily has attracted the interest of serious wine connoisseurs. And with good reason: its terroir offers rich, volcanic soil, many grape varieties, numerous microclimates, and multiple generations of vines. Combine that with a new generation of vintners, and that equates to fantastic wines. You may be familiar with Nero d’Avola, Marsala, Grillo, Etna Rosso, and Etna Bianco, to name a few varietals, but know, there are more still! 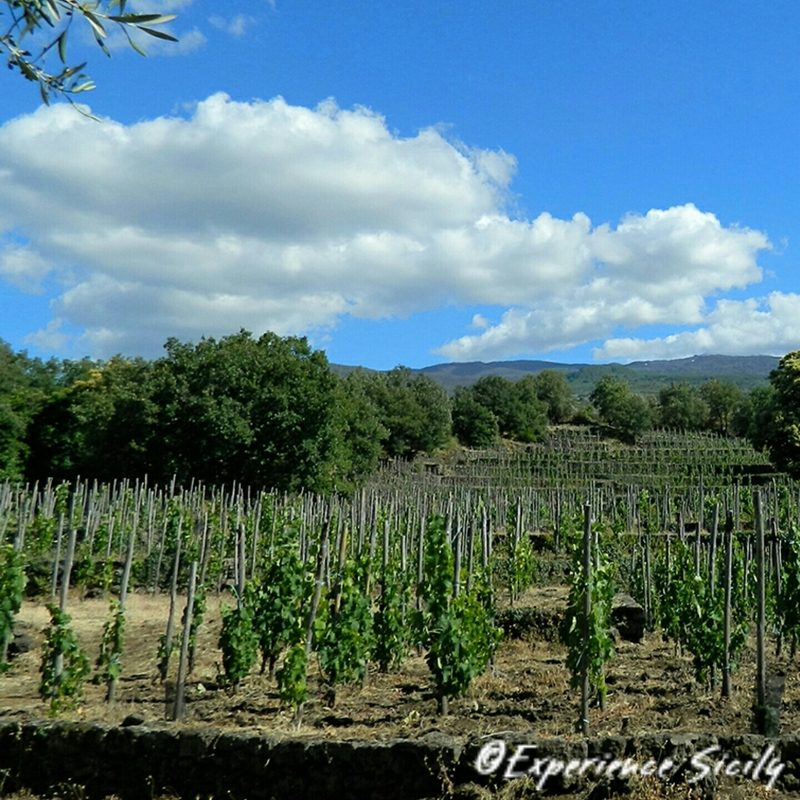 I’m learning every day, and together during our September 22-October 4 Savoring Sicily tour, on Day 8, we’ll have an afternoon at a vineyard with a local enologist who will share with us his knowledge and insights about wine production on the volcano Etna. Join us to taste for yourself another of Sicily’s riches! Let’s connect at AllisonScola@ExperienceSicily.com. I’m into Etna Rosso at the moment!